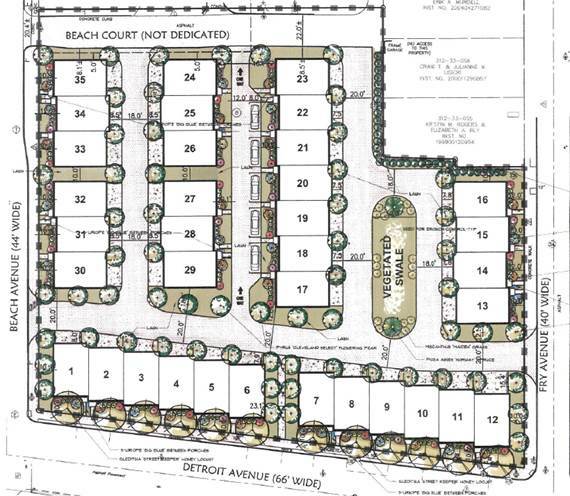 Last Monday, Lakewood City Council approved a development agreement with Forest City Enterprises and Ryan Homes to build 51 new townhomes at the East End of Detroit Avenue. Construction is likely to begin this fall. When completed, this project will be the final phase of development for the Rockport Square project, which began in 2005. Prices for the townhomes are expected to begin at $225,000 to $275,000. Units at Rockport Square will be available for sale in 2016.